Today is the most beautiful day of the year for me. Today is the 5th anniversary of my blogging journey, our journey together. The weather is so awesome today, as if the whole world is celebrating the journey of peace. Just like I celebrate my birthday by prayers, I spent some time in seeking blessings of my Gurudeva in the morning, today. 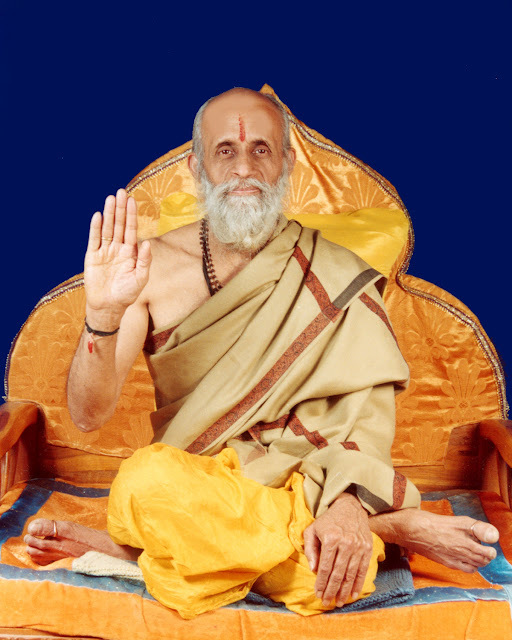 Narayankripa is the blog form of blessings of H. H. Shri NarayanKakamaharaj and it's my life. Today’s poem is dedicated to our beloved Narayankripa. The prompt selected for this poem is a self-thought prompt 'Embark'.